Nike released its first Black History Month product, a limited-edition Air Force 1, in 2005. That singular effort has since evolved into a yearly collection, each celebrating African American heritage and a more inclusive world for all athletes. 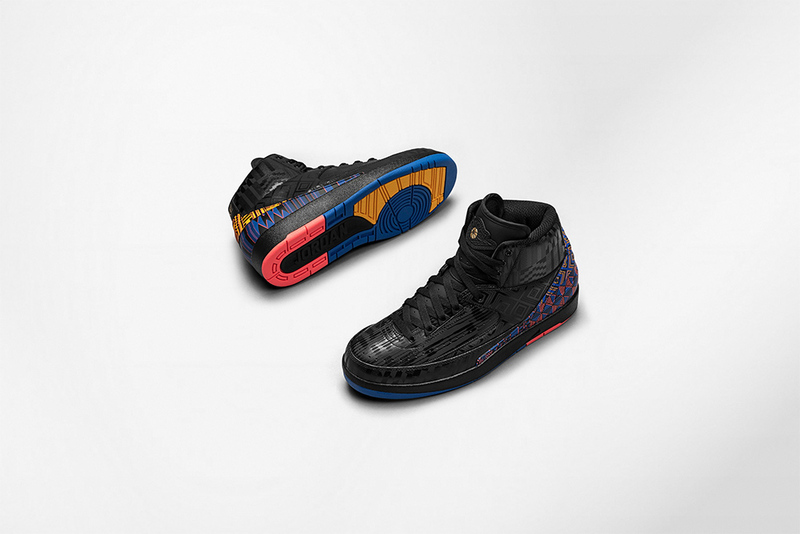 This year’s BHM collection, highlighted by iconic Nike, Jordan and Converse silhouettes, was inspired by an assortment of national African patterns, brought together onto modernized prints in a theme of Afro-futurism in sport. 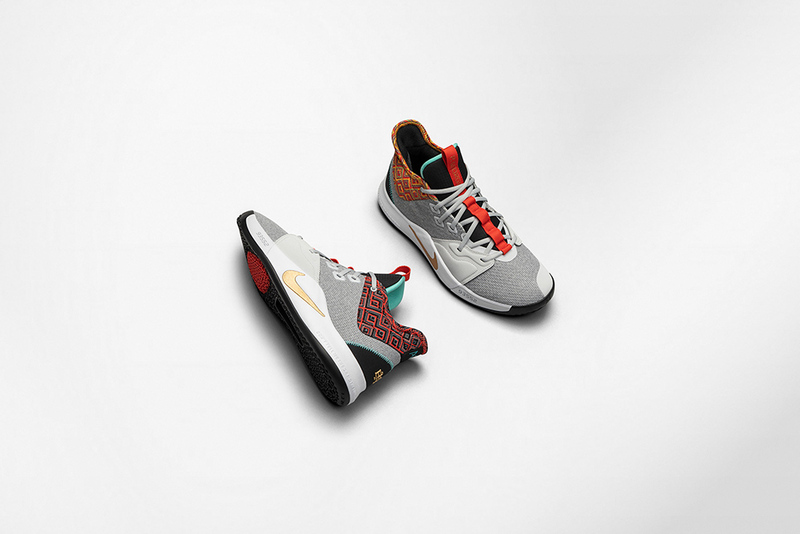 The design reflects on the how the athletes embrace their background and becoming a focal point of change within their local communities – Jonathan Johnsongriffin (Senior Creative Director for Nike Basketball). Nike also partnered with two organisations at the start of 2017, PeacePlayers International and MENTOR. This was to expand opportunities for youth and their communities. Progress was evident 2 years later as Nike helped expand their reach across United States by drawing more communities in through sports and by encouraging more mentor-mentee relationships. 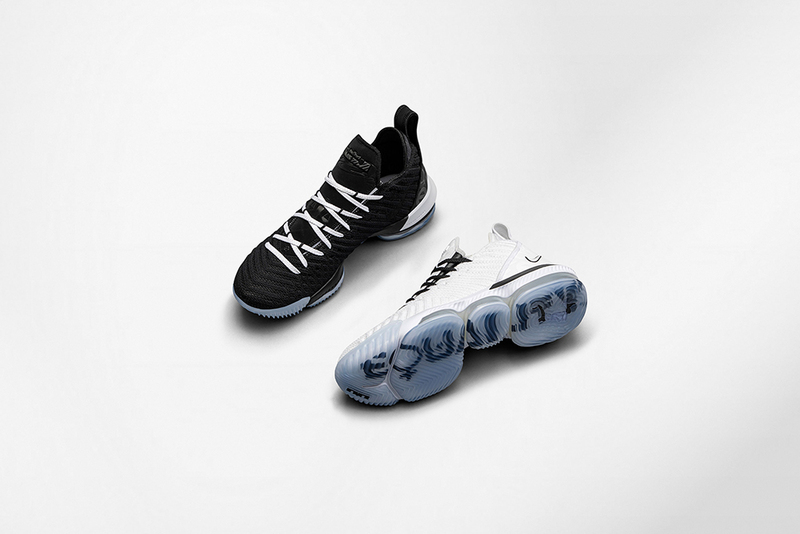 Nike LeBron XVI Equality BHM, Nike PG3 BHM and Nike Zoom KD11 BHM is Now Available online. 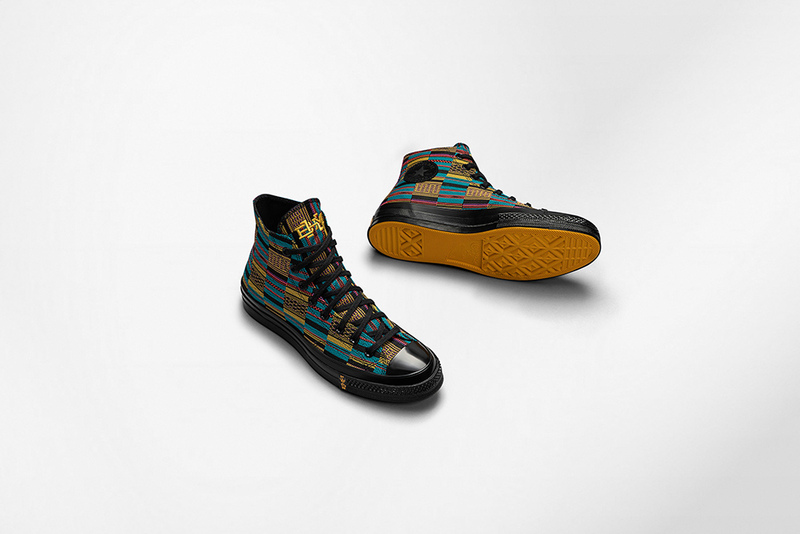 Sizes range from UK6 – UK13 (including half sizes), prices range between £105 – £165. 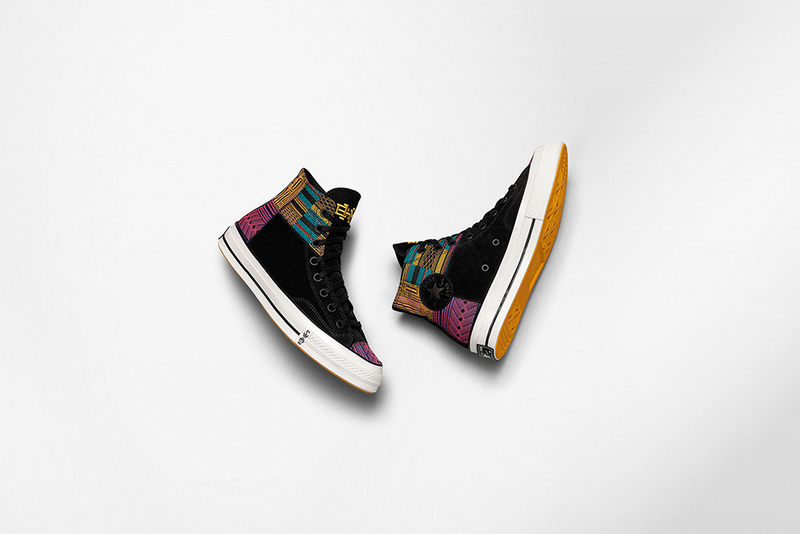 The Converse Chuck Taylor 70 BHM and Air Jordan II BHM will be Launching in-store and online on Friday the 1st and Saturday the 2nd February (available online at 8:00AM GMT). 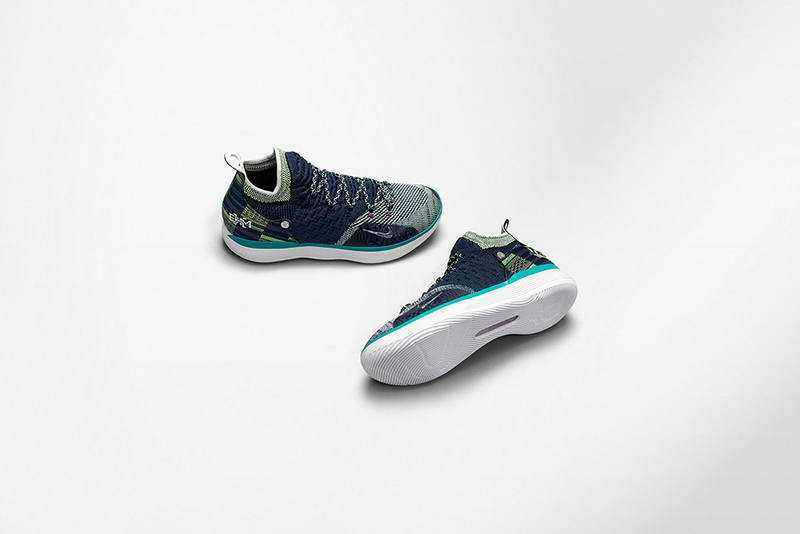 Sizes range from UK6 – UK12, priced between at £80 and £165.